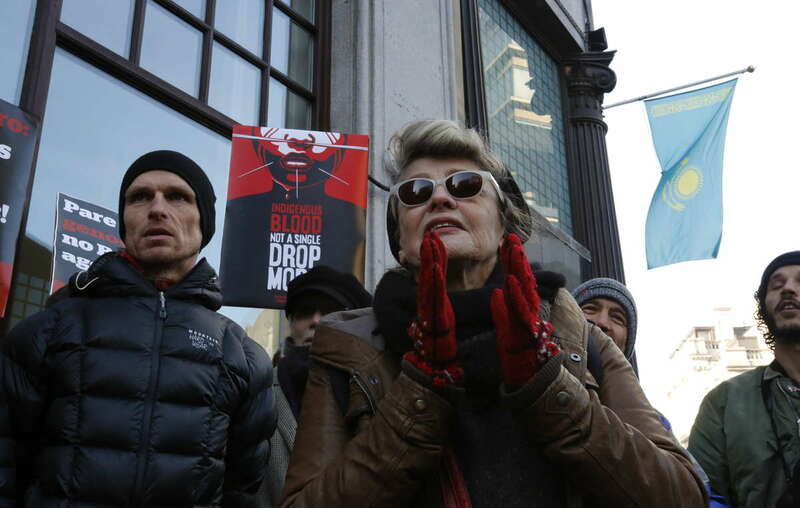 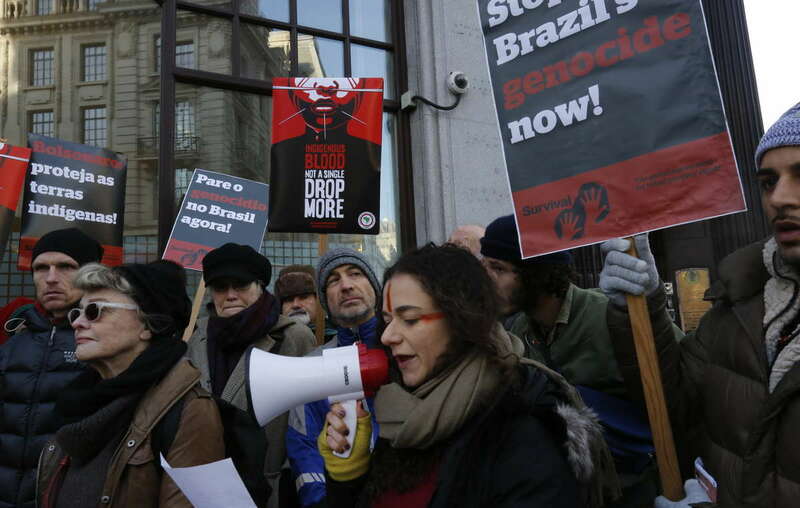 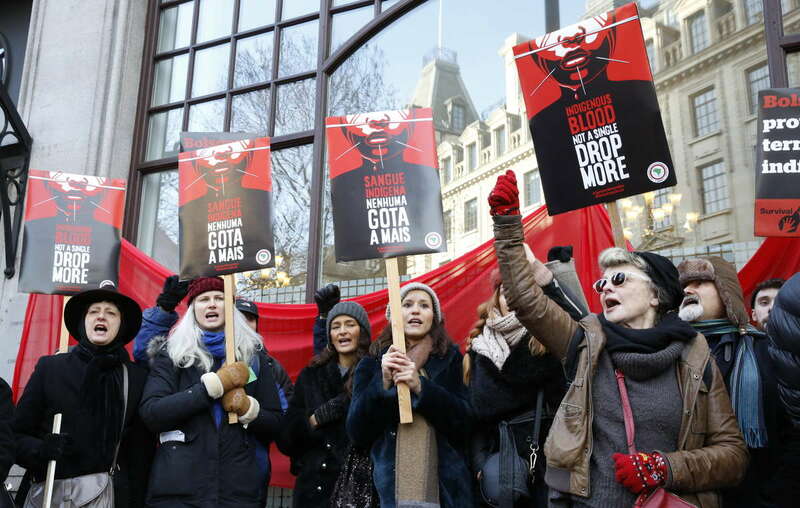 Oscar winning actor Julie Christie joins Survival protesters outside Brazils Embassy in London, calling on Bolsonaro to stop Brazils genocide. 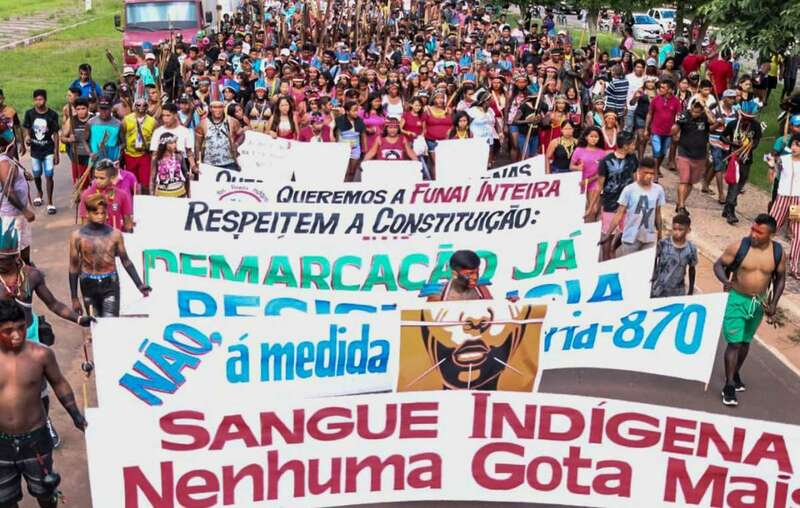 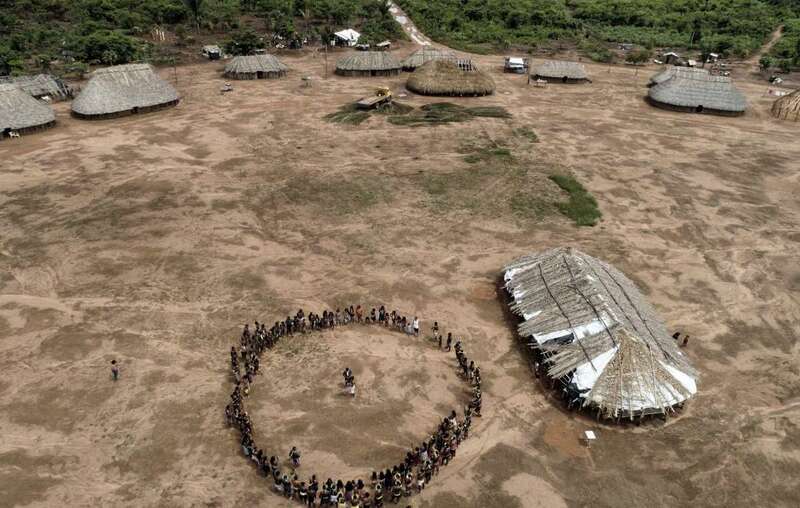 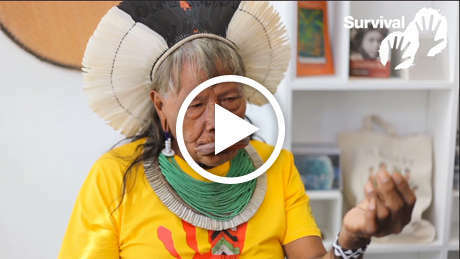 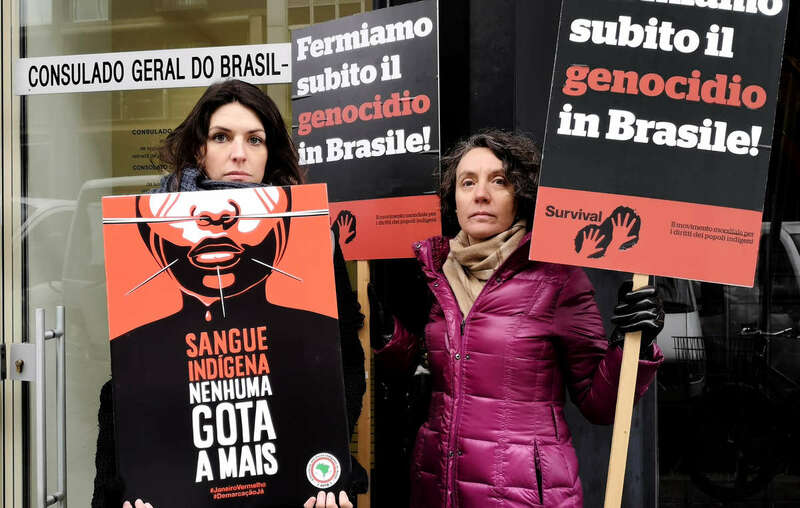 Actions are taking place across Brazil and in Berlin, Madrid, Milan, Lisbon, London, Los Angeles, Paris, San Francisco, Washington, Zurich and other cities. 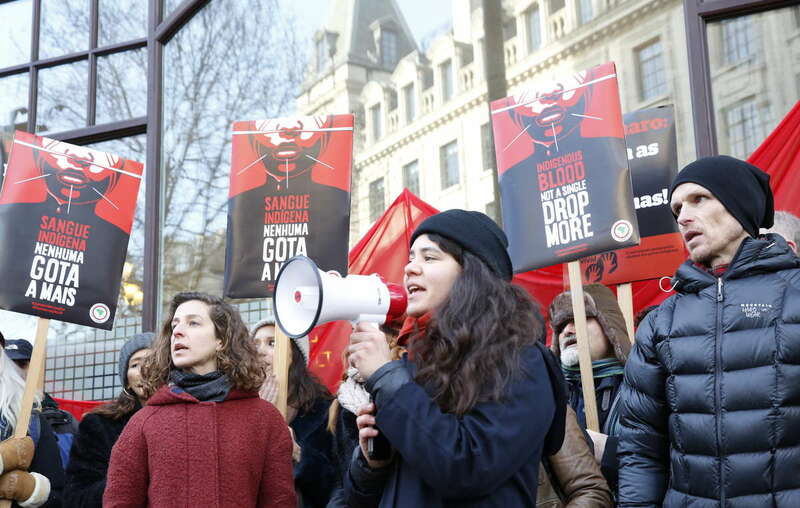 Photos will be uploaded here throughout the day. 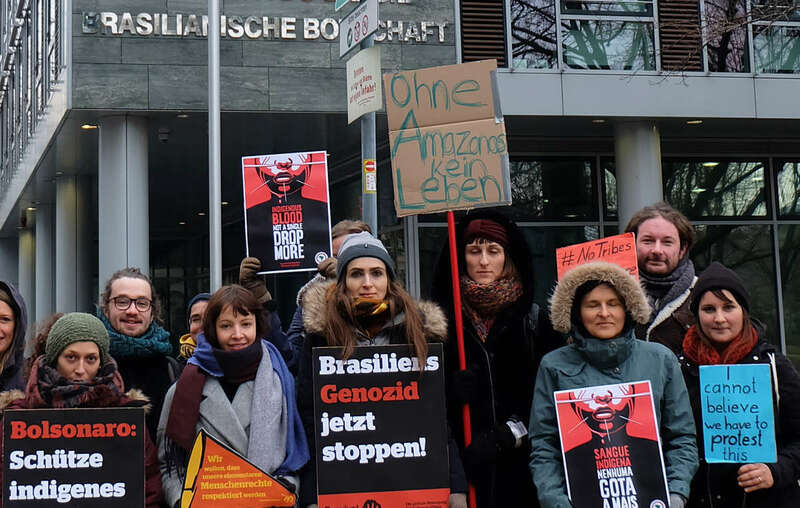 Protesters in Berlin, Germany outside the Brazilian Embassy. 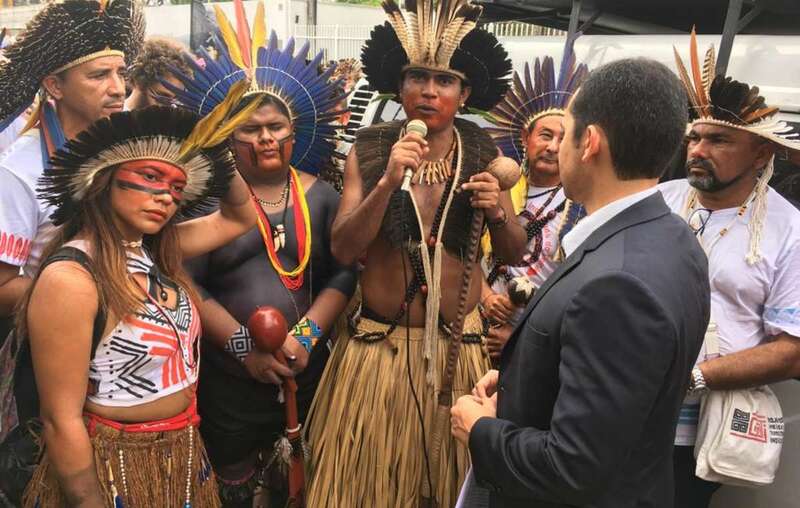 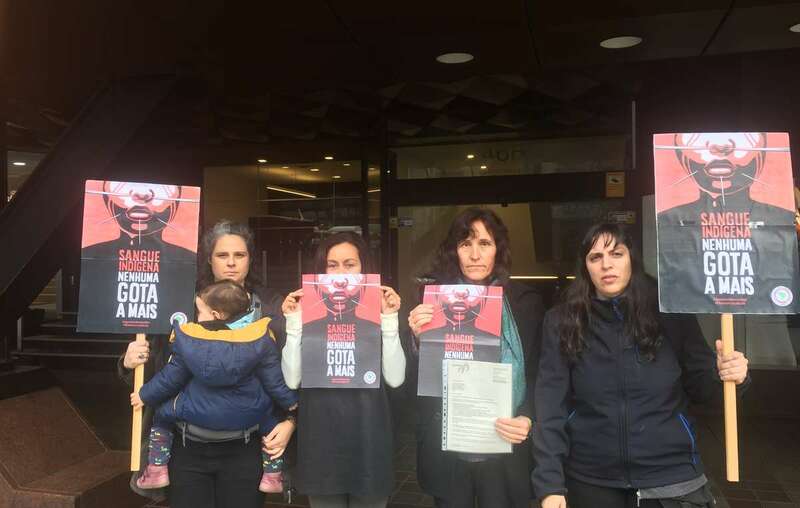 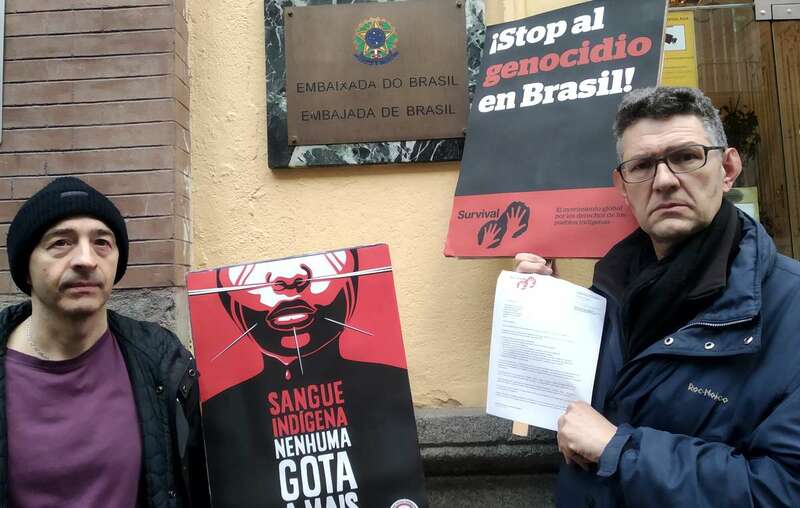 Protesters in Madrid, Spain handing a letter to the Brazilian Embassy, calling for an end to indigenous rights violations. 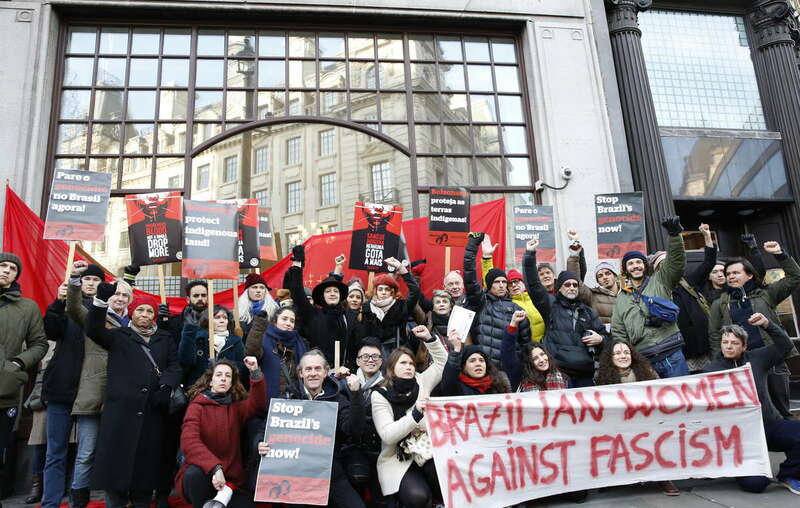 Protesters in Milan, Italy outside the Brazilian Consulate. 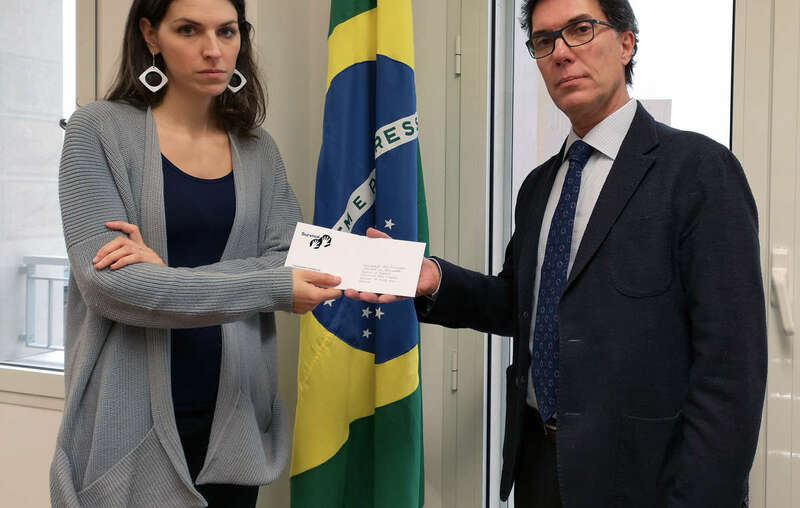 Survival protester hands in a letter to the Brazilian Consulate in Milan, Italy. 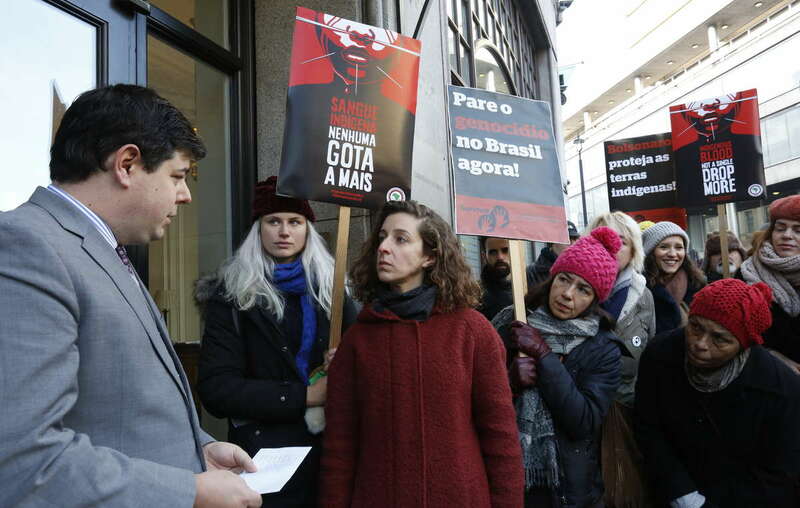 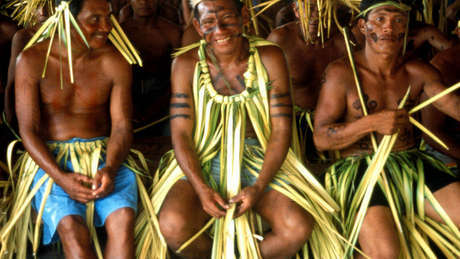 In Barcelona, Survival handed in a protest letter to the Brazilian consulate.